Join Editors Anthony Caleshu and Tom Vowler for the launch of the eighth issue of the visual literary journal Short FICTION. Showcasing the best new fiction alongside bespoke illustration, the journal features writers from around the world and writers in translation. 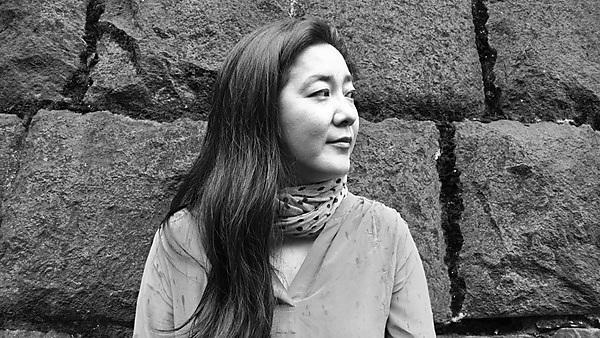 This year, it introduces fiction writer, poet and translator Mariko Nagai to the Plymouth International Book Festival. Associate Professor at Temple University Japan, Mariko Nagai has written many publications, including her recent novel-in-verse, Dust of Eden (Albert Whitman, 2014), and the story collection, Georgic (2010, long listed for the Frank O' Connor Short Fiction Award; winner of the USA Book News' Best Books Awards). This event is a collaboration between Plymouth International Book Festival and Japan400 Plymouth. It is supported by Plymouth University’s Institute for Cultural and Creative Innovation, the Internationalisation Fund, and the English and Creative Writing Department. Location: Theatre 2, Roland Levinsky Building, Plymouth University. Learn more about Japan400 Plymouth.